Today is a great day for you to get your mobility back on track. 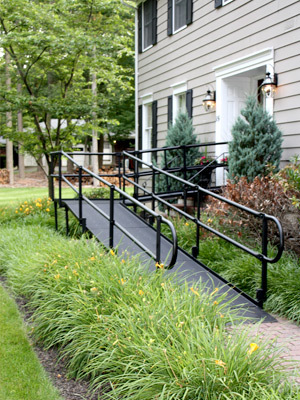 If you’re living in Orange County, New York, or have a business in the area, you could make a huge difference in the accessibility of your home or establishment, and Able Care Group could help. We offer vertical platform lifts, indoor and outdoor stairlifts, aluminum ramps, commercial and residential elevators, and so much more in order to help make getting around easier than ever. At Able Care Group, we believe that mobility is a right, not a privilege. Get started with our mobility solutions team today! 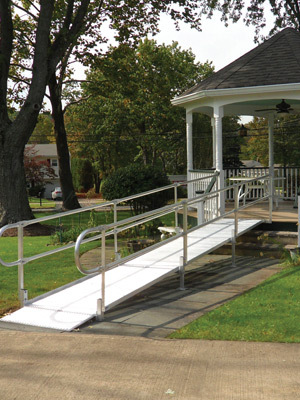 Need a commercial, portable, or aluminum ramp installed for your home or business? Able Care Group is here to help. Make mobility easier for all — work with us for ramp installation today. Our needs and abilities change as we grow older. Those stairs might have once been ordinary, but have now become an obstacle. The selection of our indoor, outdoor, straight rail, and curved rail stairlifts could make a difference in your mobility — view our selection today. Your environment should adapt to your mobility needs, and Able Care Group is here to help. 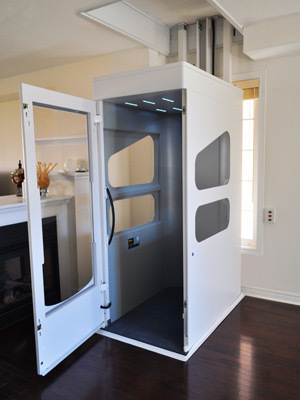 Offering enclosed, extended, and vertical platform lifts in Orange County, we help homes and businesses improve their accessibility. Begin with our mobility solutions team today to get platform lifts that can make a difference. 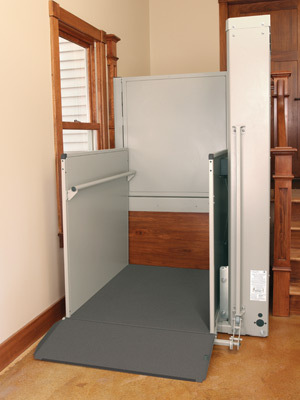 A commercial or residential elevator from Able Care Group can provide your business or home with increased and improved accessibility. We work with leaders in the industry, like Wessex, to install the best elevators on the market. 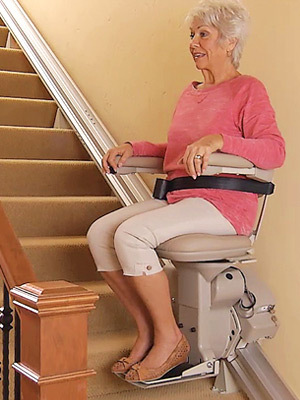 Need a stairlift, ramp, or other type of mobility solution that functions well, but doesn’t break the bank? Our pre-owned equipment is an excellent option for you to consider. See what we currently have in stock.